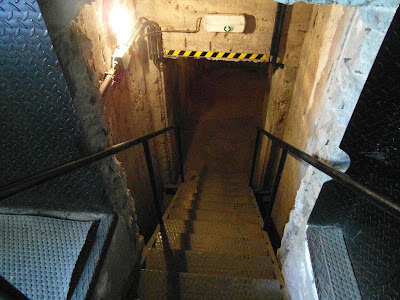 This bunker is located high up on the cliffs above Budapest within the old Citadel fort. It was built in 1944 and comprises 17 rooms, located on three floors. 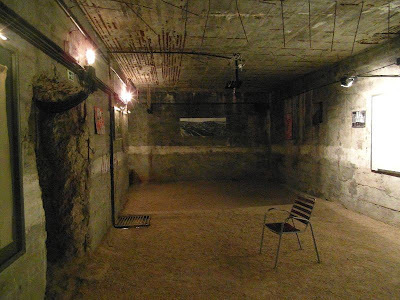 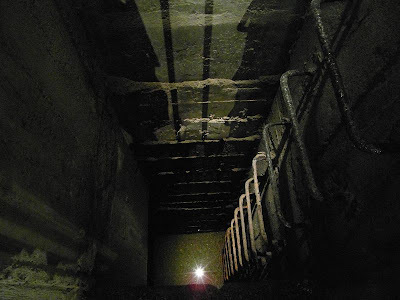 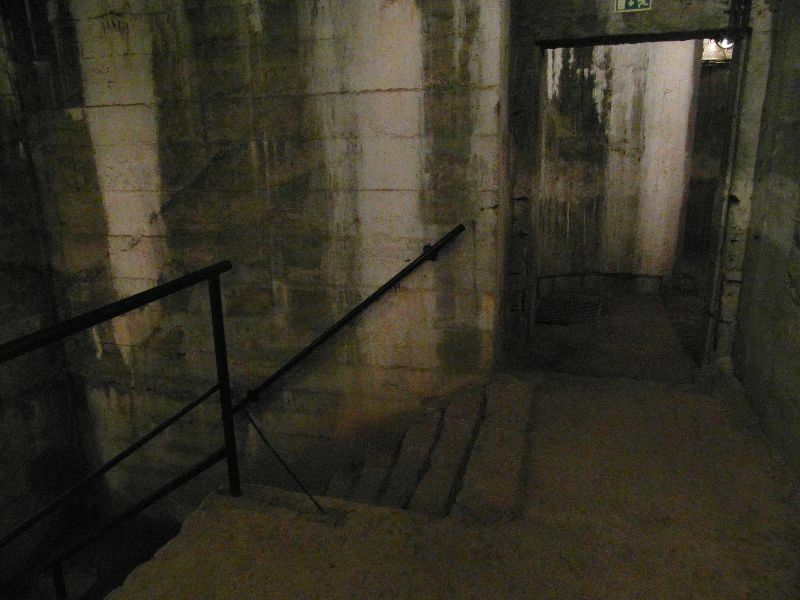 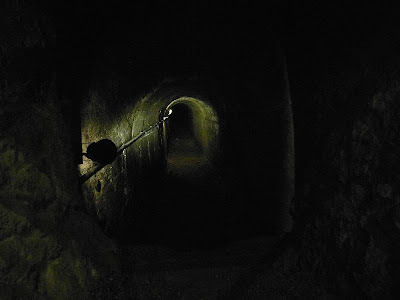 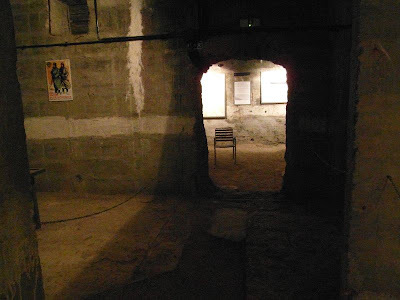 It is typical of Nazi bunkers of the time, with an incredibly strong re-enforced concrete construction. 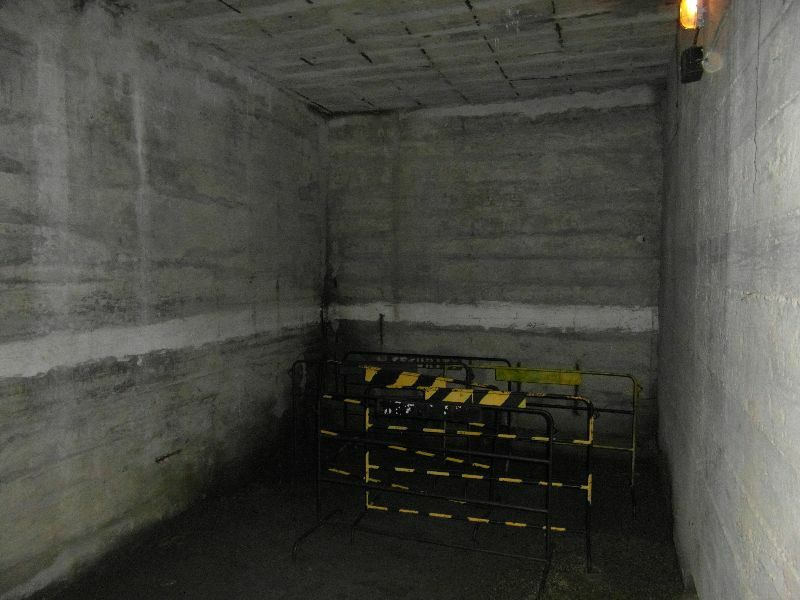 Little information appears to be available about the use of the bunker, but as the fort was occupied by the army during the war, it is likely to have been accommodation. 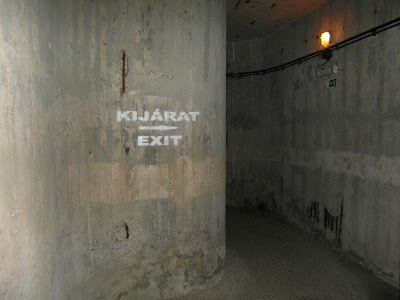 Being the highest point in the city, the Citadel formed an excellent observation post! 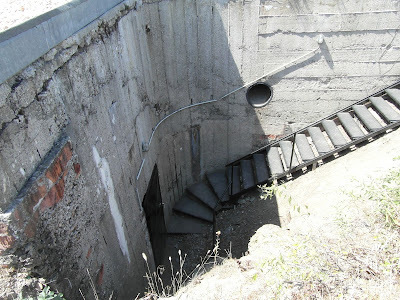 Interestingly, at the base of the cliffs, below the Citadel, are a number of secured tunnel entrances, indicating a much larger complex a few hundred feet below this bunker.